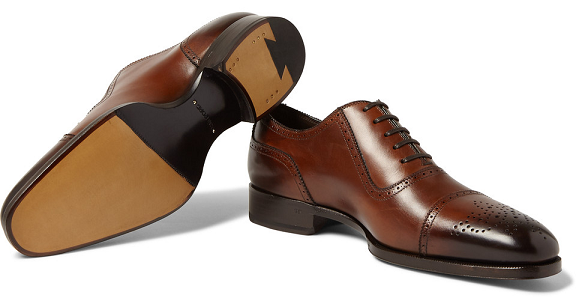 Finish off your formal looks with these must-own Oxford brogues from Mr Tom Ford. Team with sharp navy tailoring to create an outfit. Mr Porter, £1,150.